It was supposed to be a simple job. Test an experimental folding drive to travel beyond the fringes of explored space. 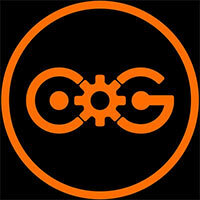 Return safely for a big payout, and retire on a small colony to never be heard from again. Things don’t always work out as planned. On the return trip, something followed you back. Something ancient. Now it’s a race to make it back to Earth before the ancient alien threat wipes out everything in its way - including you. 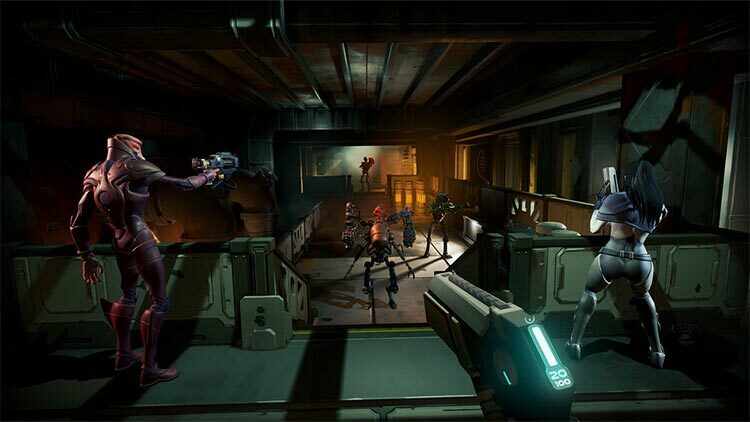 From Other Suns is an example of how VR tech should be implemented in games. The ship management portion and procedurally-generated levels make this feel like an RPG, but the rogue-lite design makes it play much more like an action arcade game. Commanding your own spaceship into uncharted space never gets tiring, and a slew of unlockable ships and weapons along with online multiplayer only further lengthens replayability. 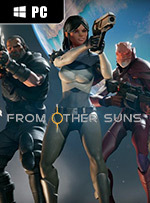 Though not without its flaws, From Other Suns will prove to be a worthwhile addition for anyone looking for a novel VR experience. I was never able to make it to Earth, but I’m already looking forward to my next attempt. 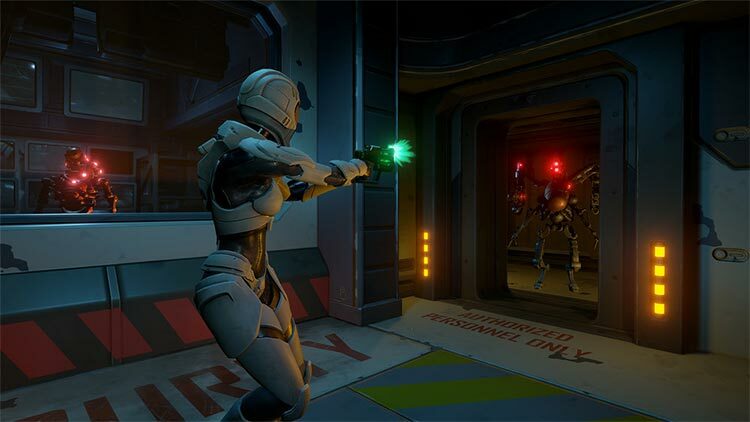 From Other Suns is an ambitious VR title that gets a lot right. 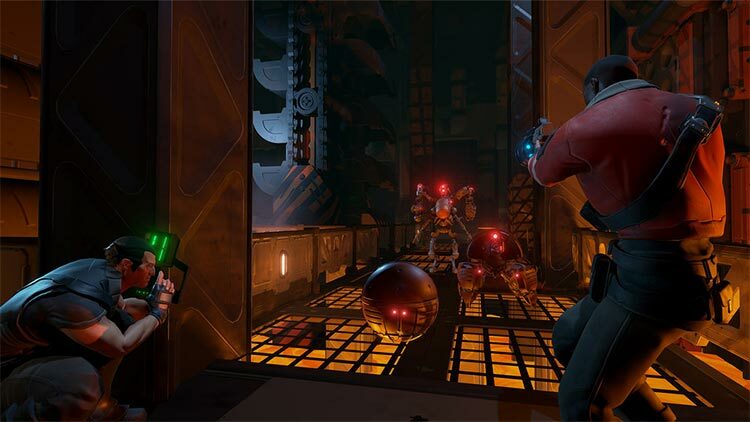 Fans of sci-fi are going to find a lot to love here and it’s some of the most fun I’ve had playing cooperative VR to date. There is an immense amount of content and enough variety to mostly prevent things from feeling too stale. 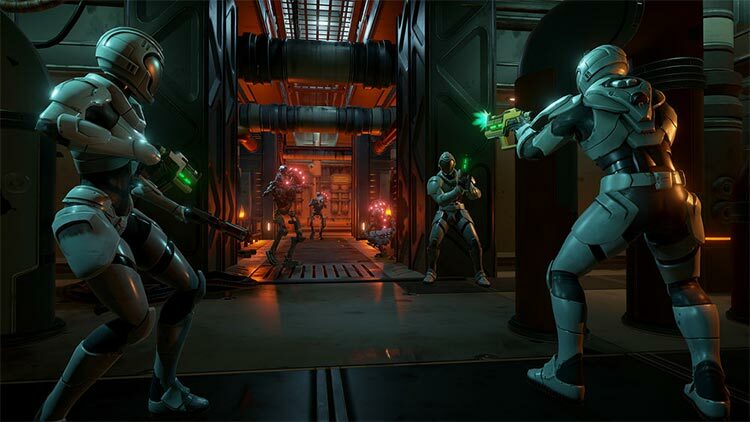 The real test for replayibility in a game like From Other Suns though is going to be how well Gunfire can support it post launch and how much the community embraces it.